Our Morf collection has a minimal, coherent and perfectly proportioned appearance. 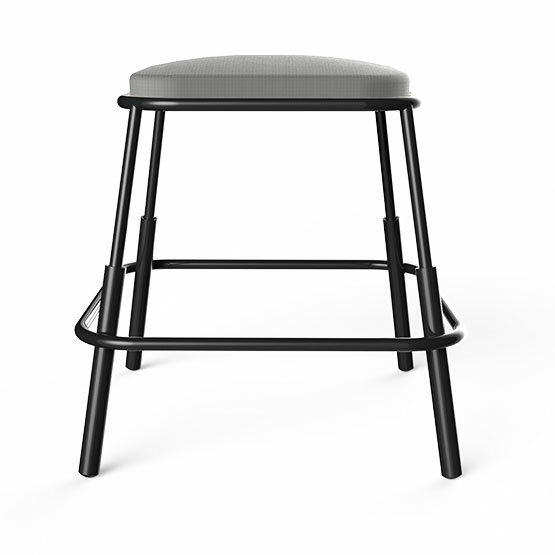 A variable leg thickness offers a unique detail welded within closed loop profiles. Ideal for demanding environments with a low centre of gravity and strong steel framework. 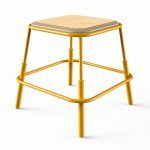 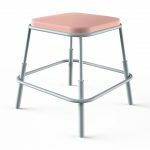 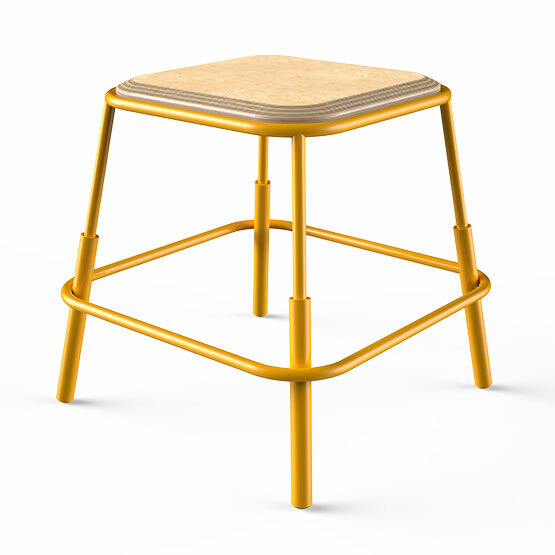 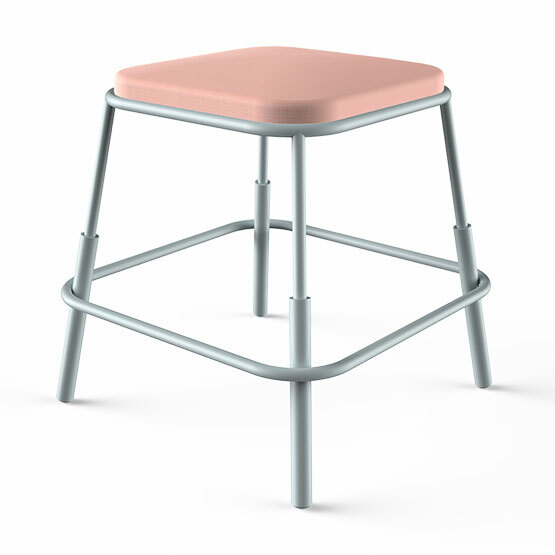 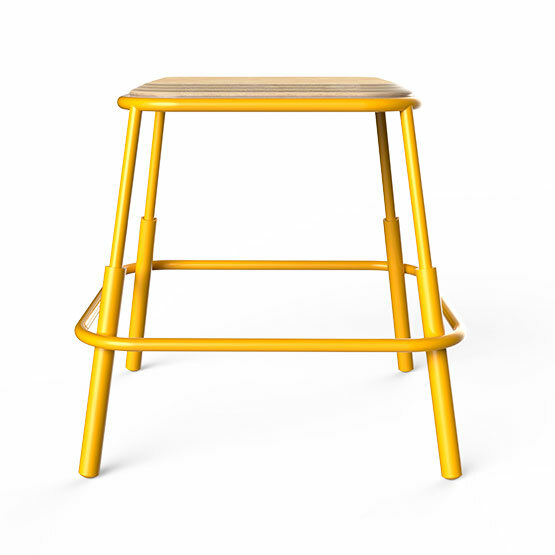 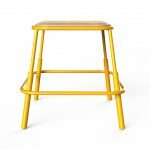 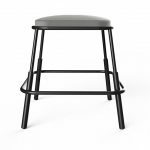 Morf stools are available in a selection of heights, finishes and seat top options.